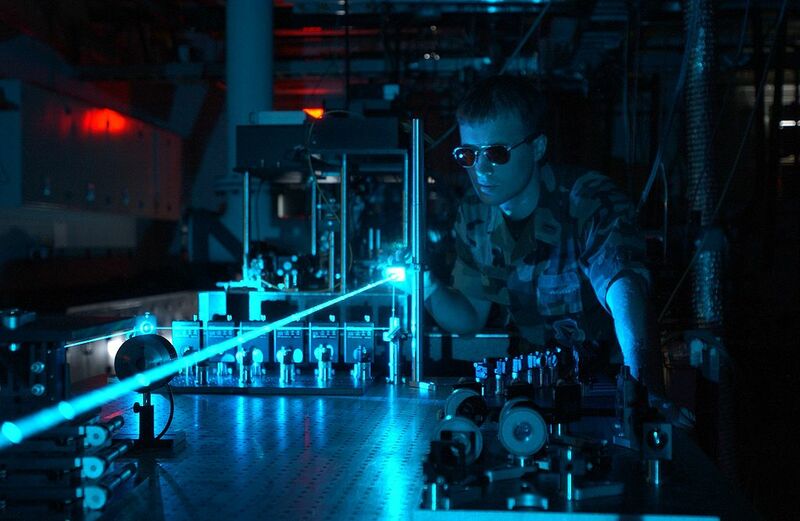 How Laser Works, Why so Bright? Short for light amplification by stimulated emission of radiation. A device that creates and amplifies electromagnetic radiation of a specific frequency through the process of stimulated emission. The radiation emitted by a laser consists of a coherent beam of photons, all in phase and having the same polarization. Lasers have many uses, such as cutting hard or delicate substances, reading data from compact disks and other storage devices, and establishing straight lines in geographical surveying. Continue reading How Laser Works, Why so Bright? As we all know, RGB is the primary colors, can contaminate any color which human will identification.Ordinary LED projector, is to restore the light source into RGB three colors, and then re modulation according to the color ratio, produce the final image. But laser is different, laser is a monochromatic light, cannot be restore to RGB three colors.